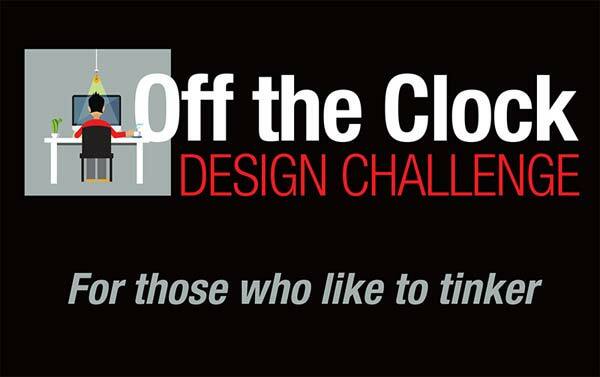 Wurth Electronics is proud to announce the winner of the “Off The Clock Design Challenge;” the premiere design challenge built for those who like to tinker. Matthew Rossi, from Seattle, Washington, has claimed the 2018 Manufacturer’s Choice Award from Wurth Electronics and has won a Rigol DS1102E oscilloscope, valued at $399. Rossi also won the People’s Choice Award by securing the most votes for his water purifier design, built around the Energy Harvesting Gleanergy Board, and has won a Flir One Thermal Camera, valued at $199. Other contenders, who met the requirements, receive a BeagleBone Black, valued at $56. Contenders were judged on social media exposure, blog postings, and innovation and creativity.